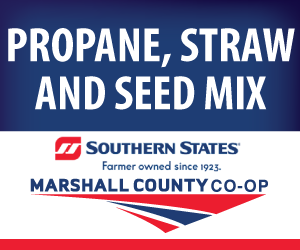 Marshall County Co-op offers a complete line of products for the midstream business including seed, fertilizer, lime, straw, fencing supplies, propane, and much more. Call us for any midstream supplies that you need. 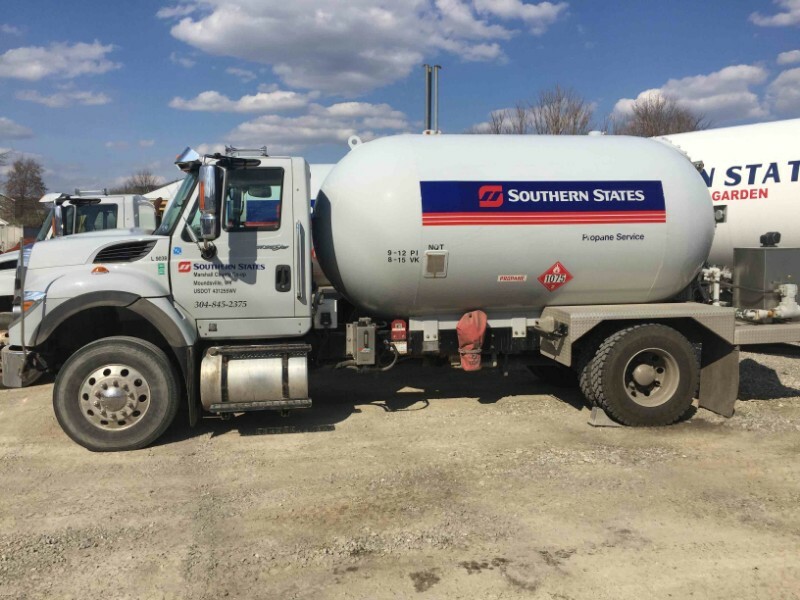 We service midstream construction and pipelines throughout West Virginia, Ohio and the half of Pennsylvania to include the Williamsport area. 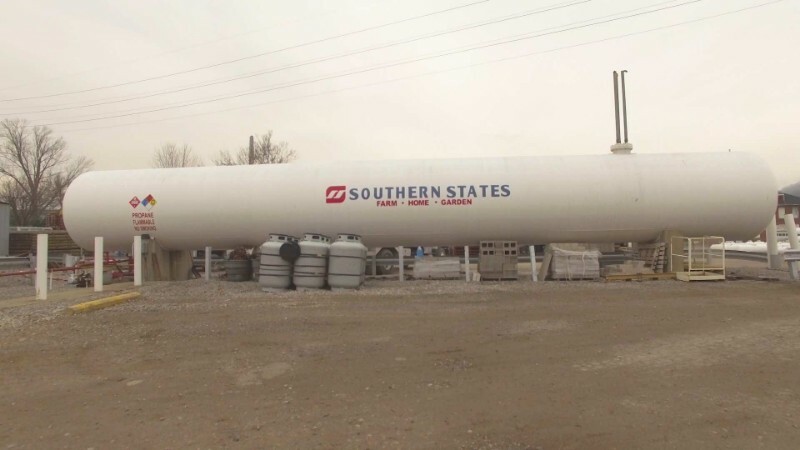 Besides being a one-stop should for midstream materials, Southern States Marshall County Co-op customers also enjoy a 90-day credit if approved. This means that you do not have to make any payments for 90-days and there is no interest charge. 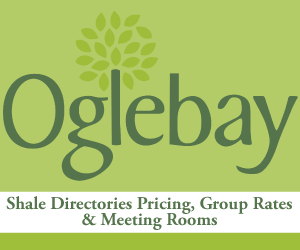 Delivery available in southwestern Pennsylvania, central and northeastern Ohio, and all of West Virginia. 90-day, no interest, and no payment on approved company credit. Custom mixing of seed and blends, lime, and fertilizer blends. They will deliver a one-ton bag to the office site. Smaller bags are also available, but for pickup only. Straw is available and can be shipped directly to the office site. They also carry small squares, large squares, and rounds. 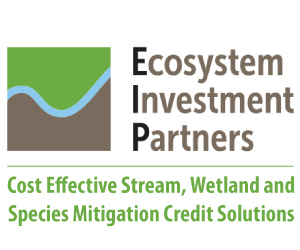 Can provide straw blankets and erosion control blankets. 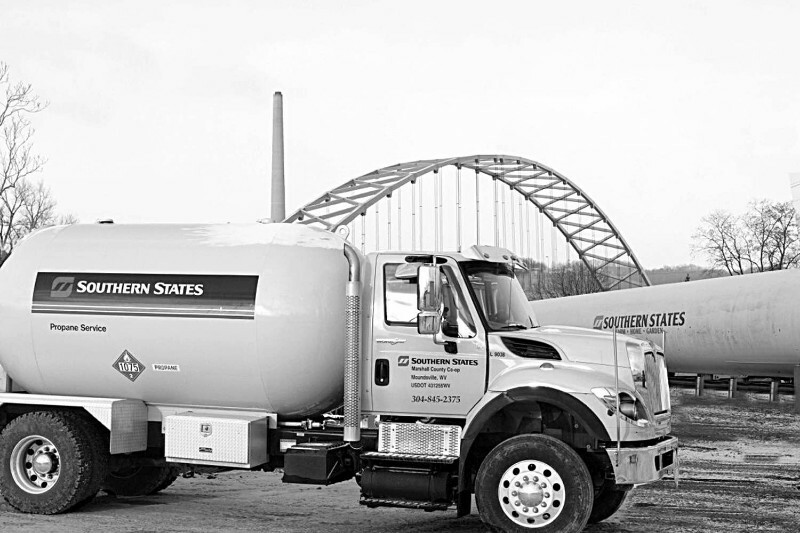 100-gallon RV tanks set up at workers’ campsites within a 30-mile radius of Moundsville, PA.
20# – 30# – 40# – 100# cylinders. 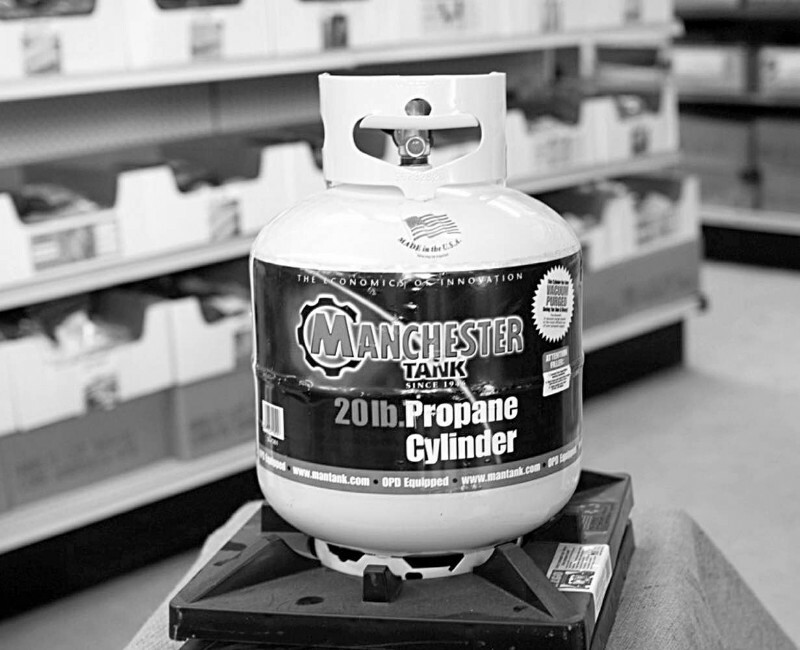 100 gallon propane tanks for camp sites.